I’m back today with your favorite parties and celebrations! If you’ve been around for a while you will know I celebrate it all – big and small. This one was SO much fun to dream up. 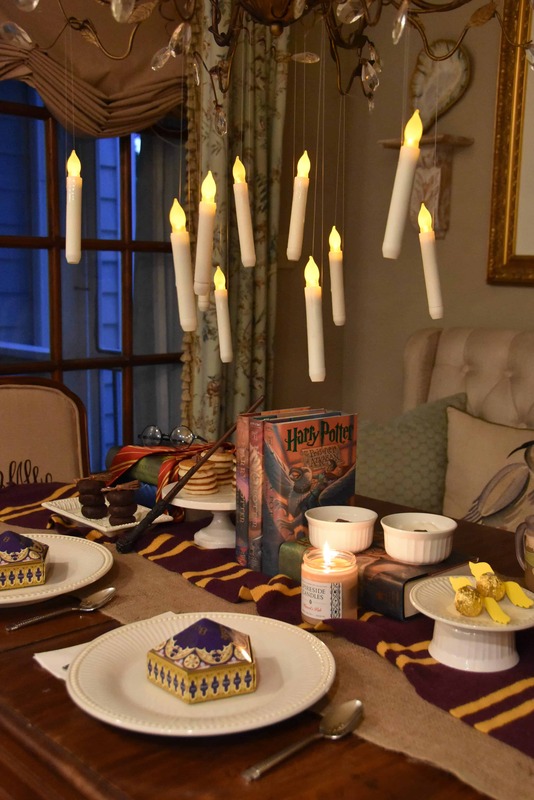 We’re all big potter heads and I had plenty of items to pull from around the house. 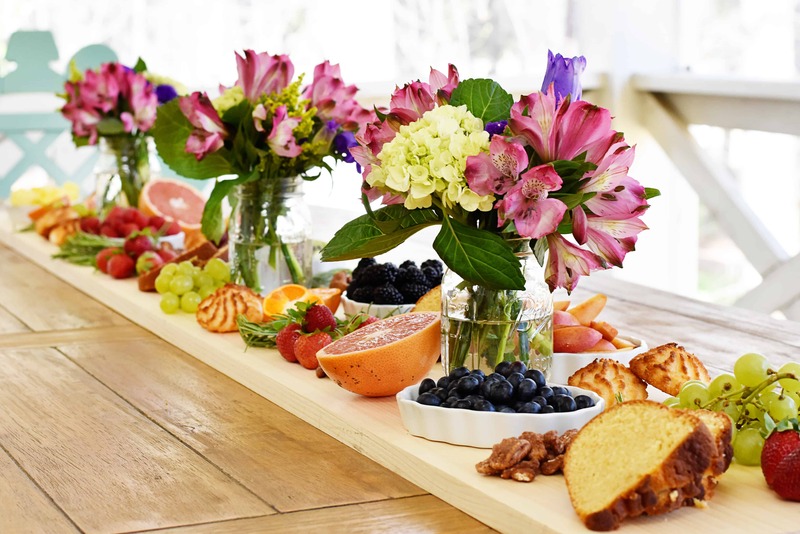 I purchased this board after having the thought that a beautiful and simple food display could double as a centerpiece. I kicked things off with a few girlfriends and it was so well received that I thought up a new occasion for every season! This was such a sweet spring event celebrating my (not so) little one. We hosted his big brothers here on the porch three years before and my nephew and god son’s the year after. I’m already looking forward to little miss CeeCee’s in two more years. 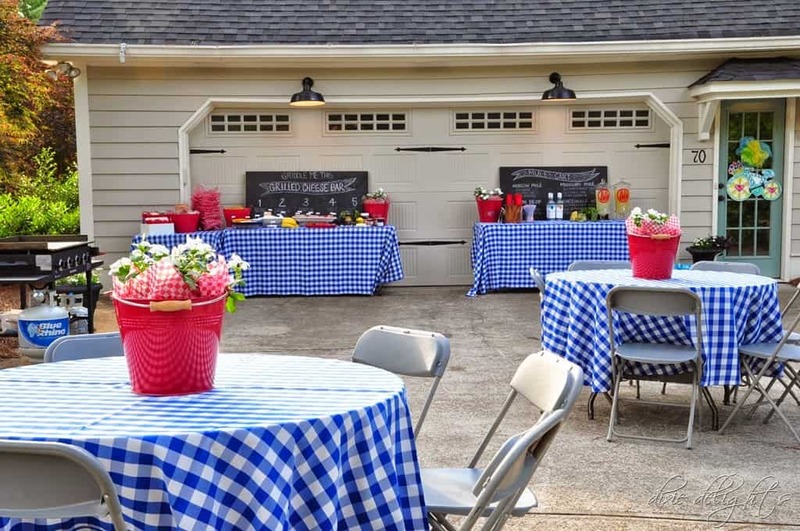 This was the perfect party for Honey, with all of his favorite things making an appearance… cheese, beer, moscow mules and yard games. This isn’t a full blown party, but received a ton of views. 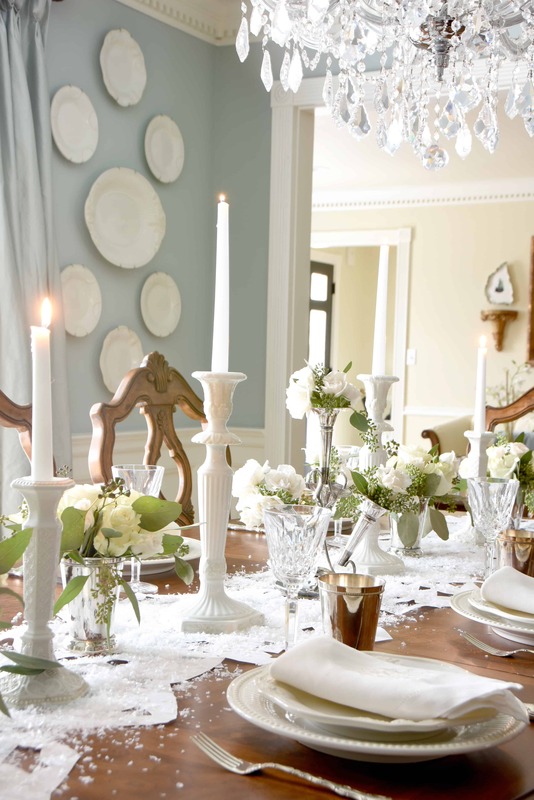 It outlines how I put together a snowy winter white dining table for a dressy affair! 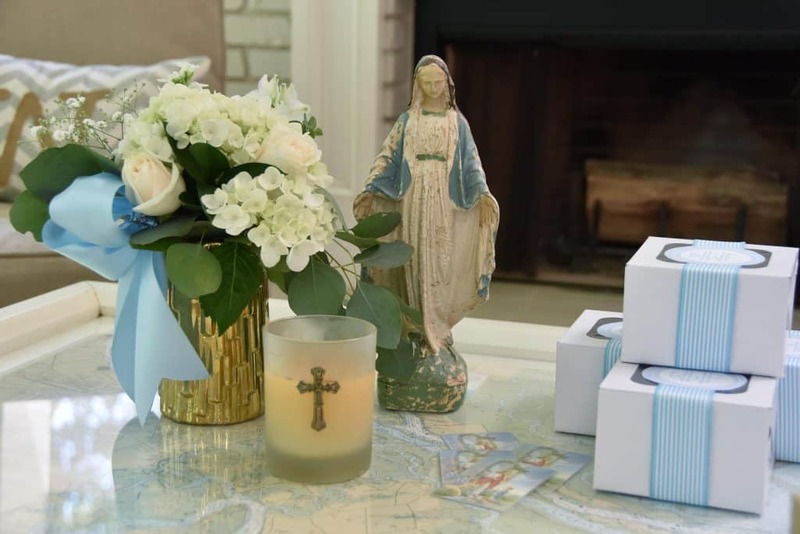 If you have a favorite party idea or inspiration that you found on Dixie Delights, let me know in the comments. I’m sharing more Best of the Blog posts all week!